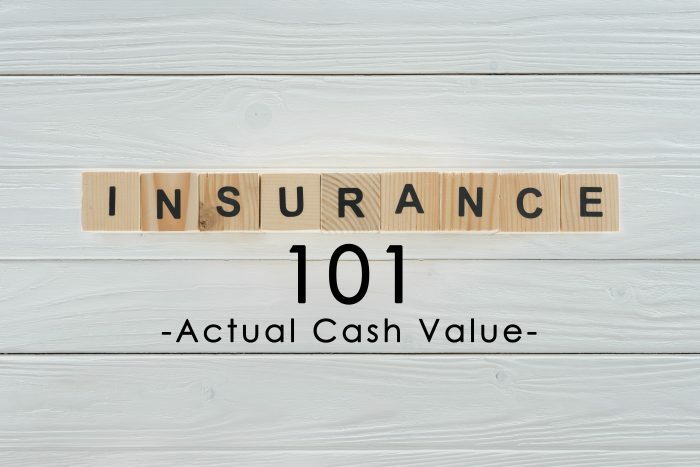 Insurance Term of the Day: Actual Cash Value – The Insurance Buzz! In some cases, after a loss, your insurance company will need to calculate the ACV of your property in order to pay out on your claim. 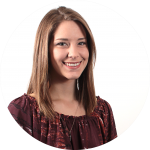 Often, ACV is calculated when your vehicle or property suffers a total loss. Essentially, actual cash value represents the amount that your property is worth, minus depreciation. To understand ACV, you must also understand depreciation. Your car begins to lose value as soon as you drive it off the lot after purchase. Depreciation occurs with wear and tear to the vehicle, and after years of ownership. Even if your car functions perfectly, driving it causes wear and tear. Any dents, dings or accidents that your car has been in can cause the value to depreciate. When you receive ACV on a settlement for your car, the check will be less than the cost to replace it. The insurance company is essentially paying you fair market value. The pay out you receive is going to be for the current value of your car, NOT the value of your car when you bought it. (The total amount to replace your car’s year, make, and model) – (the amount of value your car has lost over the years of owning it) = actual cash value, or the amount you will receive on a settlement. Keep in mind that it’s possible to purchase replacement cost coverage, for newer cars, within 1 to 2 model years. Also, the coverage typically must be purchased within 30 of buying the vehicle. With this coverage, the insurer will pay out the total amount to replace your property with one that is like-new. Not every insurance company offers this specific coverage.